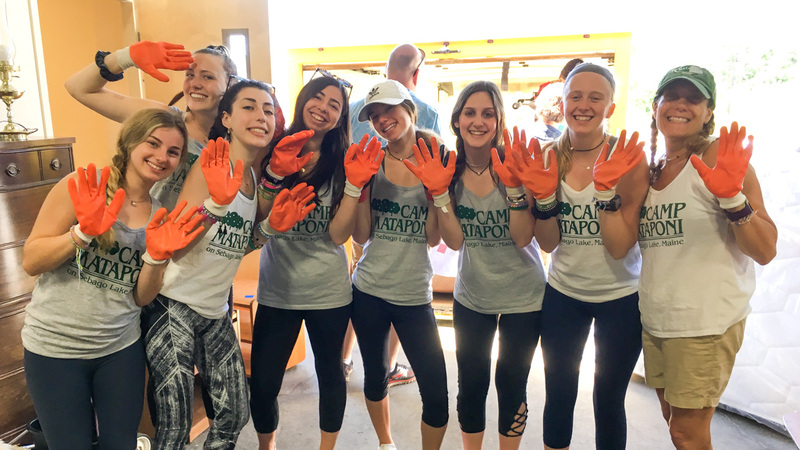 The Isdaners and Camp Mataponi have always felt it important in their personal lives as well as at Camp to support organizations and causes that help those in need. 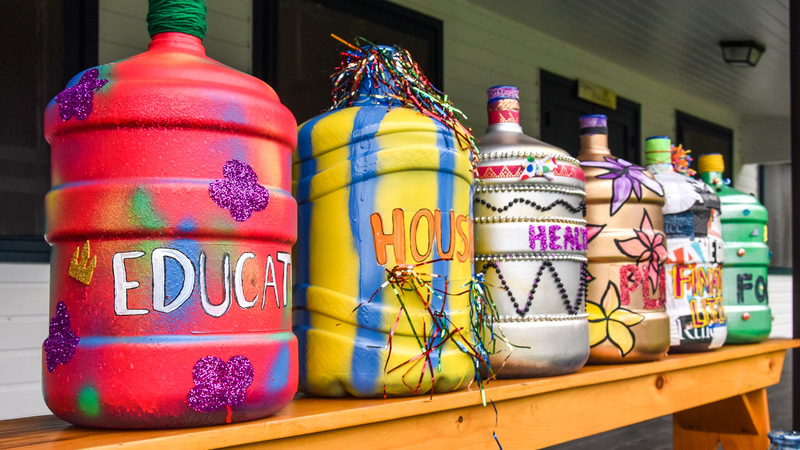 As part of the culture at Camp, campers are encouraged to participate in various service projects that support the local community. These “hands on” experiences are invaluable lessons in generosity, selflessness and vulnerability. 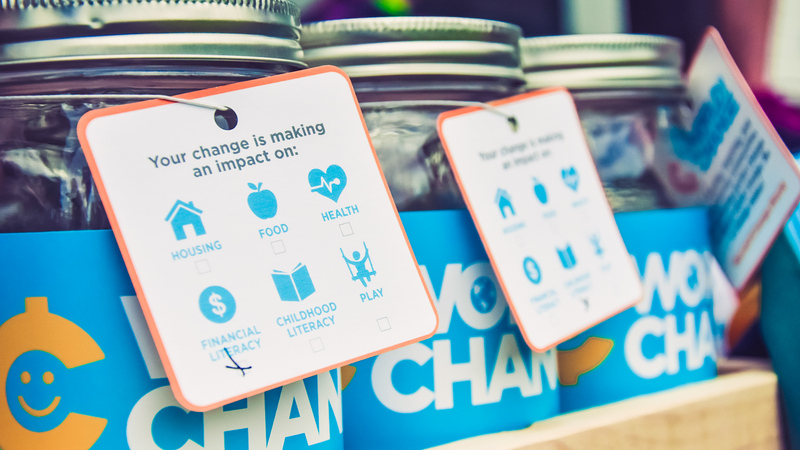 Nonprofit organization that converts loose change into Social Change for the children and families. 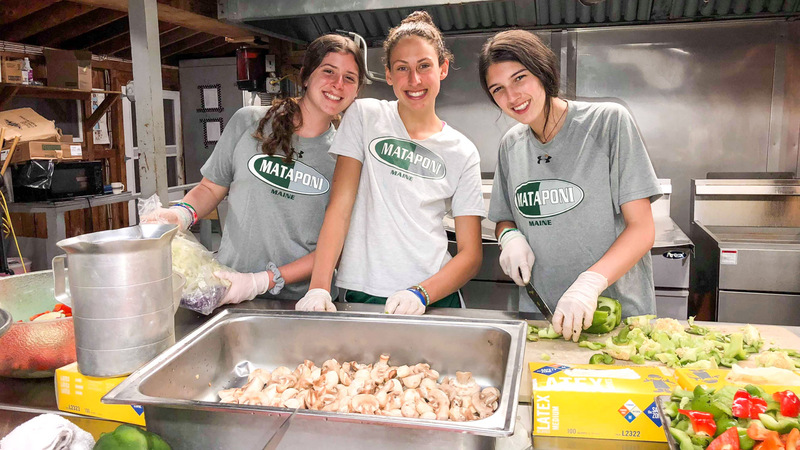 Named after the Gold Feather core values at Camp Mataponi, the fund directly impacts the lives of young girls who otherwise would not be afforded the opportunity to experience the magic of Mataponi. Annual fund raising event that raises money to provide children in need from CT, MA,ME, NH, RI & VT the opportunity to thrive at summer camp.